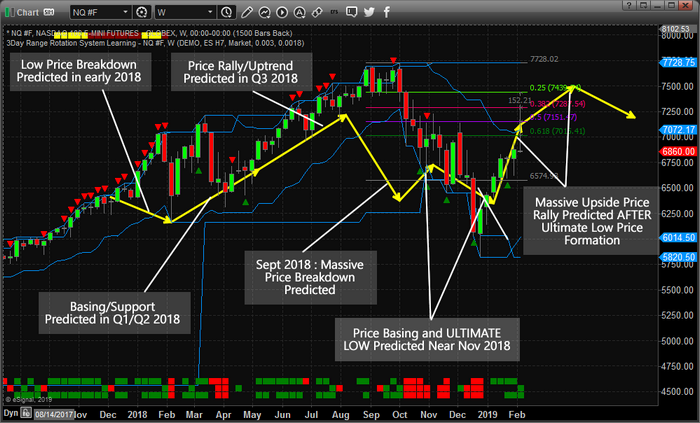 We believe 2019 will be an incredible year for skilled traders and we believe the markets will set up numerous trade setups for fantastic profits. We are already hard at work developing new member tools, research models and algo trading systems to help our members take advantage of these incredible market moves. Please take a minute to see how our researchers and traders at TheTechnicalTraders.com can assist you this year. We will be launching an incredible new member tool in about 30~60 days. You won’t want to miss this fantastic new software utility to help you find and execute great trades. See you in the member’s section of our site.